If the idea of relaxing indoors or curling up in front of the TV sounds like torture to you, you might be destined to be outdoors. You thrive on feeling the warmth of the sun on your skin, feeling the wind in your hair, breathing in the sea breeze, and staying out beyond the streetlights, you belong outside. It’s a good thing that Costa Brava gets an inordinate amount of sunlight every year. There’s an 80% chance that your day will be filled with sunshine, so why not find some interesting ways to enjoy it? 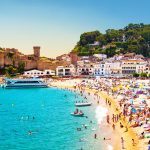 We’ve listed the top outdoor activities in Costa Brava. From the thrill-seeking to the tamer activities, we highlight all the ways you can enjoy the outdoors while you holiday here in this “Rugged Coast”. 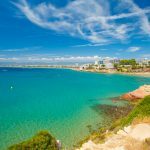 The waters of the Mediterranean are warm and inviting, and it’s no surprise that they make for the best snorkelling in the whole region. 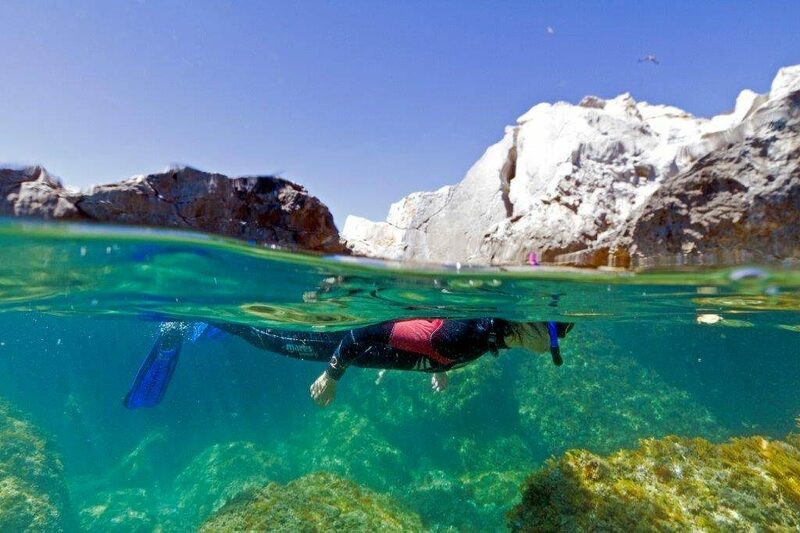 Costa Brava has plenty of beaches from which to start a simple snorkelling adventure. If a beach is too crowded, there’s a good chance that you walk around the bend and you’ll find another more secluded beach or shore that you can snorkel from. But if you’re seriously involved in snorkelling and diving, we’d recommend the Medes Islands. Just off the shores, the island is a protected natural reserve that you can explore to your heart’s content. Just be sure to leave only footprints and take only pictures because the natural park is pristine. You can dive at just about any section around the islands and be immediately surrounded with underwater sea life, hidden corals and caves, and even find a sunken ship or two. The water is clear and makes for excellent visibility. There are plenty of tours that take you out from the mainland for a half or a full day. Bring your sunscreen and your sense of adventure. 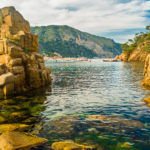 The Costa Brava is called the Rugged Coast because it’s a wonderland of natural beauty, untamed and raw. Of course, many people travel here for the beaches, but you should also discover the miles and miles of trails that you can hike through. Even if you’re staying in Barcelona, you can find your way up into the mountains and find day hikes that will allow you to explore the wilderness. You can wander through the hills of Catalonia, seeing the diversity of the plant and animal life that call this place home. You can meander through medieval towns and ruins, relics of the history of this area. You can walk through the woodlands that immediately dampen the sound of tourists and stun you with their silence. You can even find some beautiful seaside trails that take you right along the cliffs that border the water. 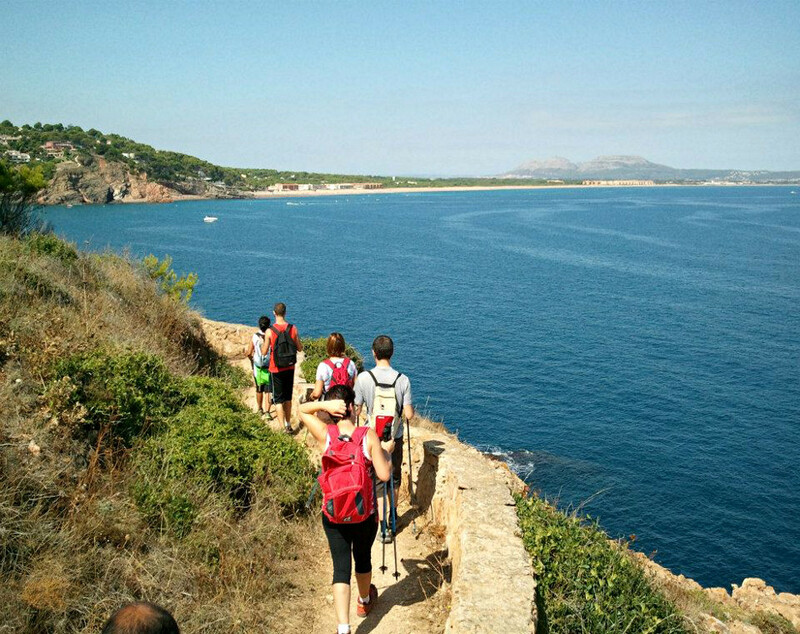 Hiking is almost Costa Brava’s most popular activity. We would recommend that you find some private accommodation, maybe your own villa that you can set out from each day. But if you want, there are plenty of camping sites around the area that allow you to merge with nature and experience the wonder of sleeping under the stars. The sites are cheap and plentiful, offering you plenty of choice when you want to find your own place to lay your head. Also, the range of options covers every type of camper out there: you can find secluded cabins for a couple of nights to yourself; you can find patches of grass to pitch a tent; you can find powered sites for your caravan if that’s how you travel. All you have to decide is which beach you’d like to sleep next to and what time you’ll be up to jump in the water. Speaking of water, you’ll want to find plenty of chances to get wet because this coast can get warm. During the summer months, the temperatures can get quite hot, and soon you’ll want to find a new place to splash around the beat the heat. The best place to do that is in the water parks. Because the entire region is meant for holidaying families, you’ll see water parks up and down the road from wherever you are. For a relatively cheap price, you can take advantage of the parks to find some fun and escape the heat of the sun. Platja d’Empuriabrava has an exceptional inflatable park that is set just a short distance from the beach. Your kids will love scrambling all over the inflatable obstacle course and jumping in the water all day. Aquabrava in the town of Roses has great water slides and a couple of pools to enjoy. 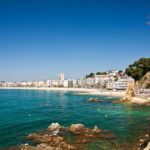 Water World in Lloret de Mar is another example of the sun-beating water fun you can have on this coast. If your idea of fun is hitting a few white balls onto a manicured green grass, Costa Brava has a few choices for you. The golfing in this area is world class so be prepared to be blown away by the calibre of the course. The top courses in the area are the PGA Catalunya Resort outside of Caldes de Malavella. There’s also the Club de Golf d’Aro in Platja Aro and the Emporda Golf in Torroella de Montgri. You can even find some simpler par 3 courses if you’re just out for fun and not competition. Last, we can’t ignore the water. It’s both a place to relax and a place to kick-start your heart rate. You can find high-adrenalin water sports up and down the coastline. It’s just a matter of how adventurous you’re willing to be. For something a little less adventurous, try renting a sea kayak. You can paddle along the shore and uncover hidden areas and secluded coves that smugglers used in days gone by. The kayak allows you to see a side of the shore that you wouldn’t see otherwise. How about some wakeboarding? 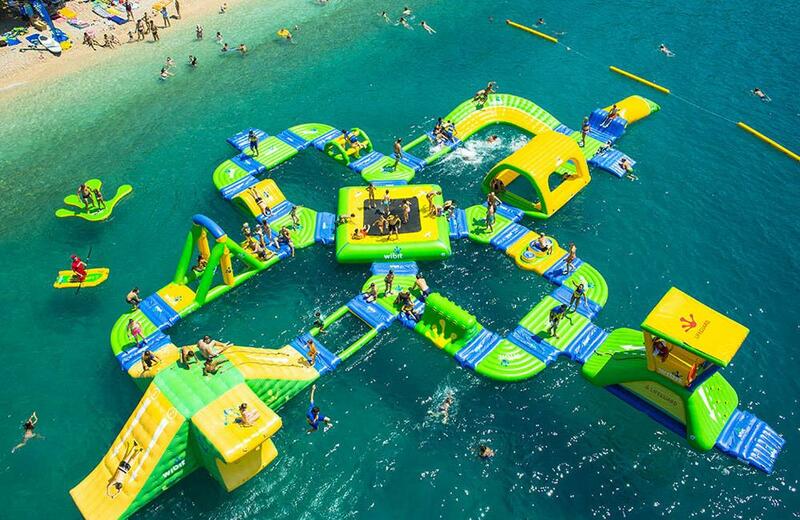 There are a number of companies that take you out past the beaches for some serious water fun. You can also try your hand at windsurfing, water skiing, or even rent a water ski for those speed freaks out there. 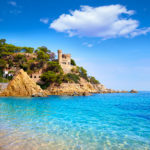 Costa Brava is blessed with over 300 days of sunshine every year. The moderate temperatures and pleasant climate make this a year-round destination for those who want to be outdoors for their holidays. 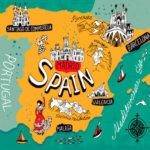 Come discover what the outdoors can do for you in this secluded section of Spain and the best coast in the whole country.